The world’s biggest e-retailer Amazon has begun discussions to launch a free ad-supported music service, sources have told Billboard. 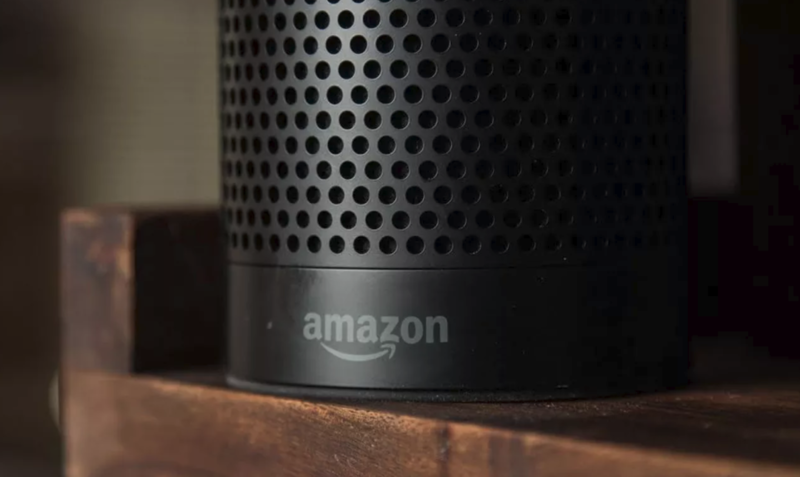 Their sources say the new service will be marketed through its voice-activated Echo speakers. The service will put Amazon in direct competition with Spotify, YouTube, SoundCloud and Pandora. Record companies have historically been hostile to free tiers. However, one label executive this morning told TMN that record companies are changing their tune as we get closer to streaming reaching a user plateau in this market, saying that “money is being left on the table” by not maximising the revenue potential of the ad-supported model. Labels have previously pointed to how Apple Music has attracted close to 60 million subscribers without a free tier, and this has led to better payment rates to rights owners. But Amazon has apparently got around this by using its market clout, offering to pay some labels per stream regardless of how much advertising the service generates. In the US, Amazon Music is the fastest growing streaming service with 20 million subscribers.